Firstly let me apologise for misleading many of you in a recent blog – I was banging on about how there were 3.356 billion active users on social media. It seems my number was out by 41,000,000 which means that since September 2017 – 320,000,000 have joined the active ranks. So, let’s agree that from now on, the numbers will be ‘at the time of writing’. 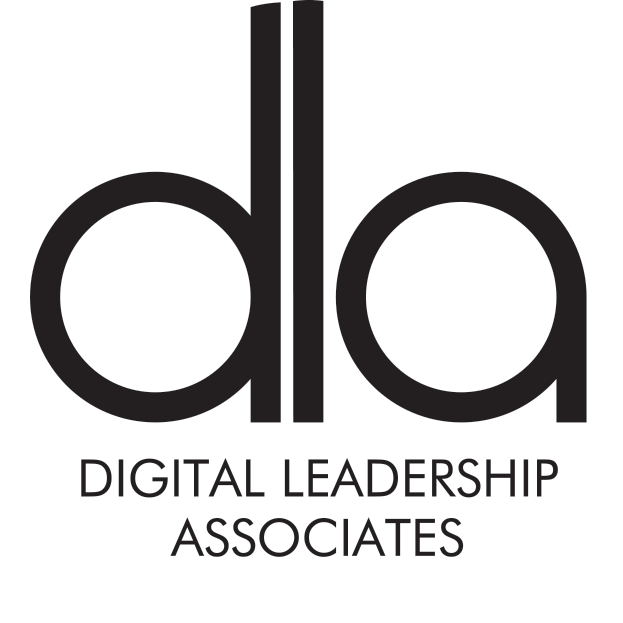 The new number is quoted in the Digital 2018 Q4 Global Digital Statshot (October 2018) from DataReportal, released by Hootsuite. 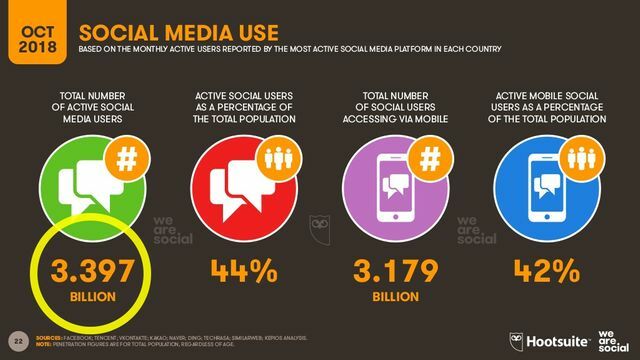 We should note that 44% of the global population are now active on social media - 42% of them via the mobile device. So the old excuse - our customers/ buyers/decision makers aren't on social, is wearing even thinner! Let me leave you with this thought. In spite of the fact that the number of active users on social media is gargantuan - there are still CEOs, CFOs, CMOs, Sales VPs, C-suite and senior leadership teams, that are still spending vast amounts of money on out of date and ineffective sales techniques and outbound marketing - whilst ignoring social media. For those that are at the helm of a public company - don't you feel they are letting down their shareholders? 68 million people came online for the first time between July to September 2018, which translates to growth of more than 1.5 percent in just three months. That roughly matches the pace of growth over the past year: 284 million new users have come online since September 2017, equating to year-on-year growth of roughly seven percent. Social media users are growing even faster though, with 320 million new users signing up between September 2017 and October 2018. Growth in social media use via mobile devices takes things a step further, with almost a million people starting to use mobile social for the first time every day over the past year.